All of our employees are state certified and have met all of the state educational requirements. We ensure additional training, mandatory for our company, to ensure they are able to provide the fantastic services. 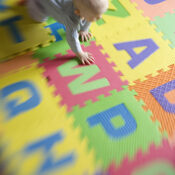 This includes training on early learning, language, behavior, milestones, and nutrition. Each Building For a Better Future employee has at least 21 hours of continuing education per year. We believe that having morals and values like honesty, integrity, and accountability are the foundation of building trust. We believe each one of our staff possess these qualities. 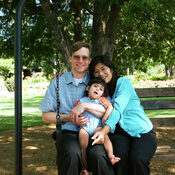 We enjoy working with families and children and helping make a difference in their life. It is rewarding when you see children flourish or you are able to actually make a difference in a family’s life with your strategies, recommendations, education, or referrals to resources. We pay specific attention to listen to the families wants/desires and will do what is best for you and the child. We look forward to being a part of your team.